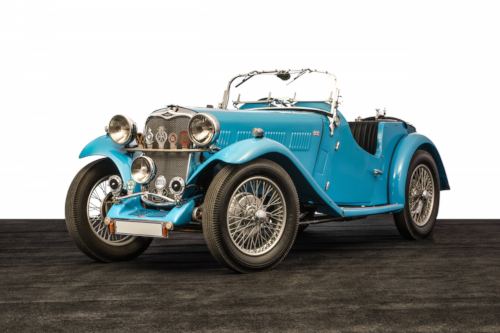 The world’s first ever classic car auction in South Africa, in the stunning private Steyn Estate, North-West of Johannesburg, broke new ground for Coys, the international classic car auctioneers on Saturday, August 11th. 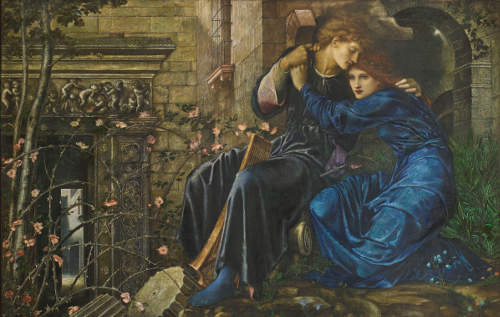 “Love among the ruins” 1870-3 – Watercolour, bodycolour and gum arabic on paper 96×152 cm – Private collection. 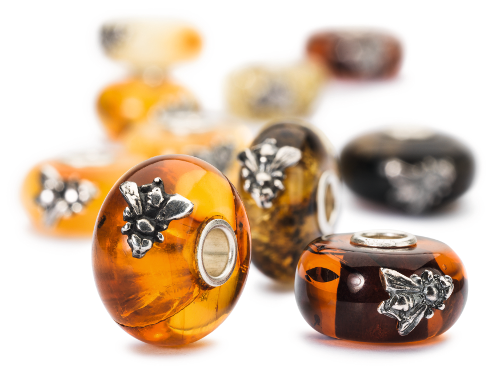 A day where people celebrate and share their stories and their affection to Trollbeads.